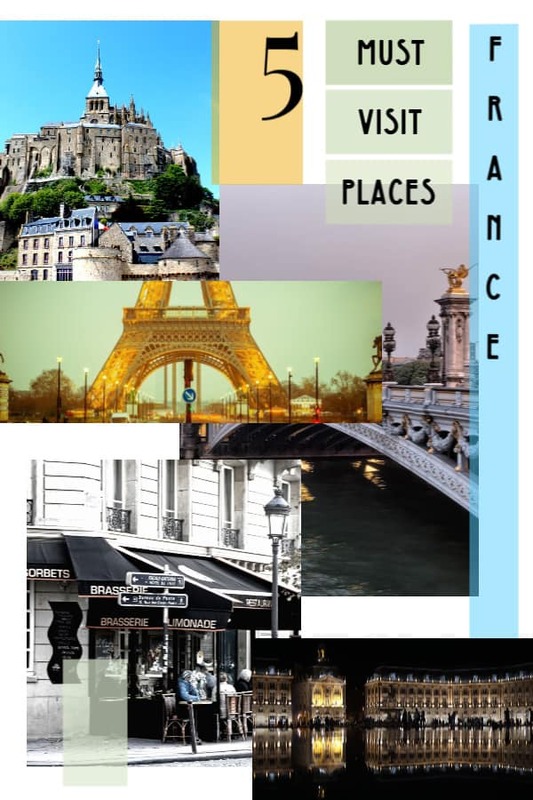 France is popular as the land of fashion, romance and classical art. 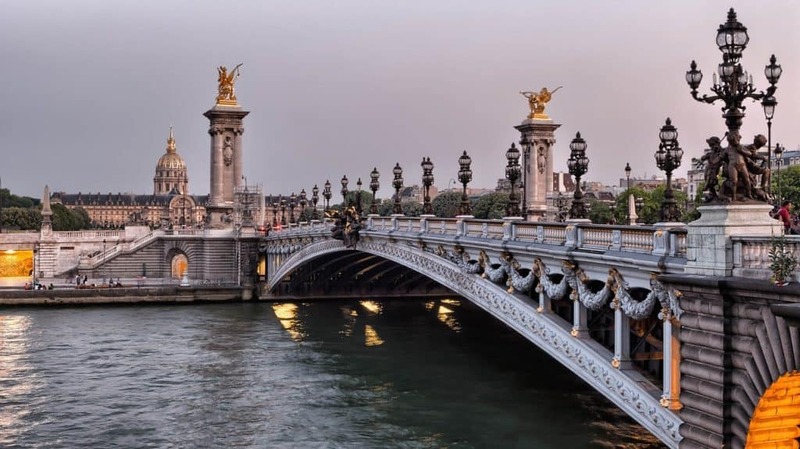 Apart from the capital city, Paris, France has much to offer to adventure seekers as well as to those looking for a laid-back vacation. 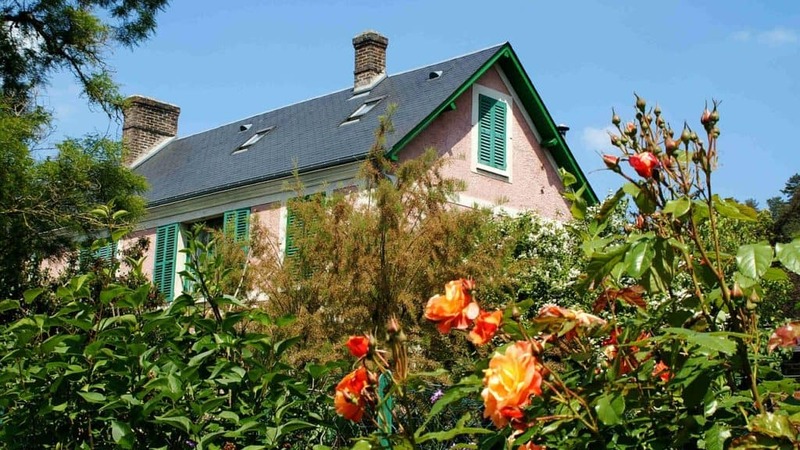 Tip: See our France archives for a full complement of ideas to plan a trip to France. 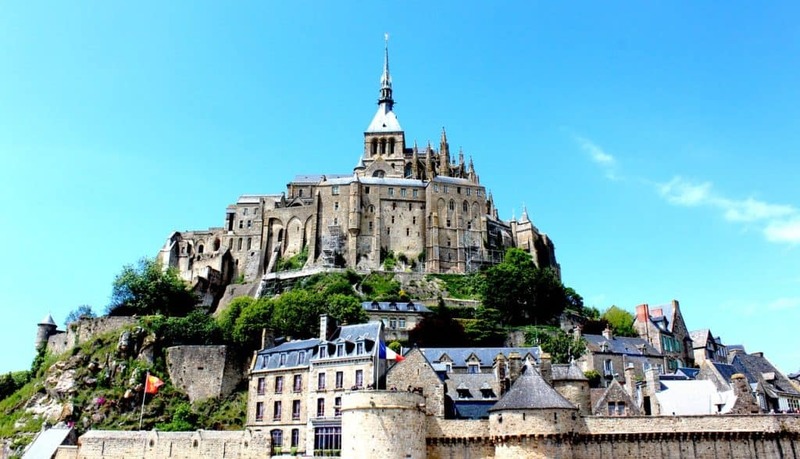 France tour packages by Firebird are ideal for a tailor-made French holiday that suits all your needs. Whether you want to discover Paris or spend quiet time in the French Riviera, Firebird provides suitable packages for your French Sojourn. 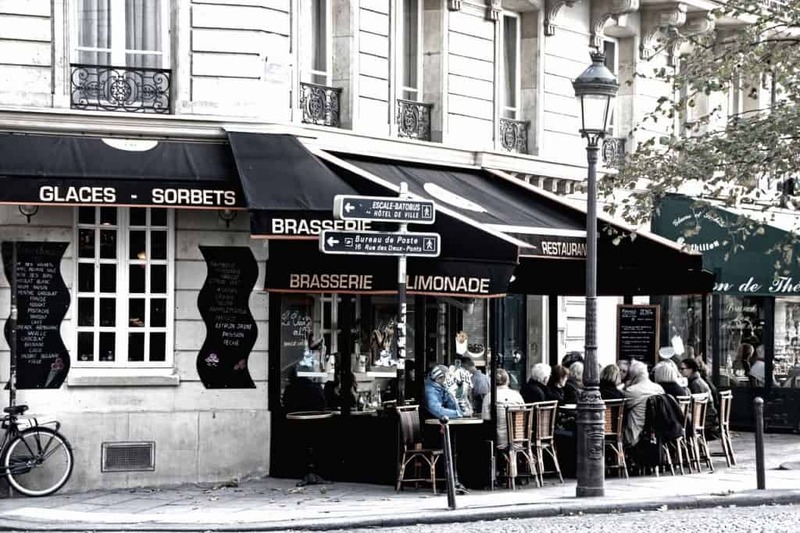 Whether you are in the capital city for a holiday or have a long stopover, Paris has a lot to offer to visitors. 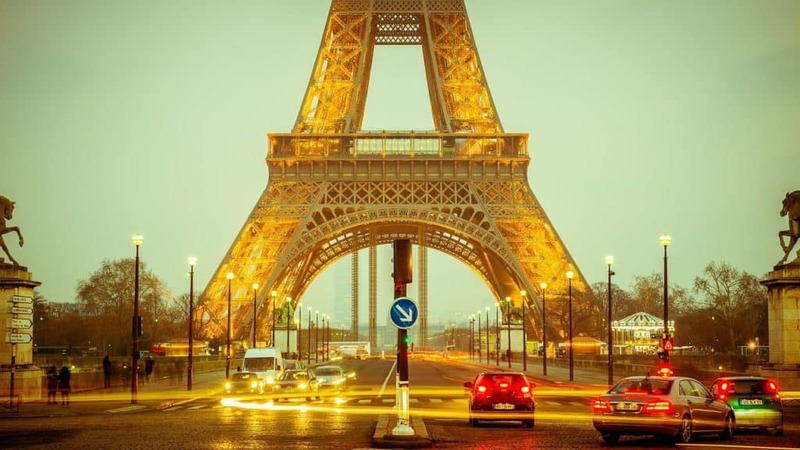 Some of the must-see attractions in the city of lights are Eiffel Tower, Louvre Museum, Arc de Triomphe and Notre Dame. If you have a couple of extra days to spend, visit the Palace of Versailles and Disneyland or simply enjoy a cruise ride in the River Seine. A lazy walk by the river or the local markets will give you a glimpse of the sophisticated Parisian lifestyle. The coastal province of Normandy is famous for the cultivation of oysters and scallops along with the breathtaking Mont Saint Michel. One can even visit the house of Monet in Giverny and explore the mesmerizing gardens that inspired the famous works of Claude Monet. The limestone cliffs of Etretat offer spectacular views of the surroundings and is a popular day trip option for both locals and tourists. Bordeaux is a port city located a few hours away from Paris and is famous for the large scale production of the finest wine in France. Apart from this, Bordeaux is also known for its contemporary architecture and numerous museums. 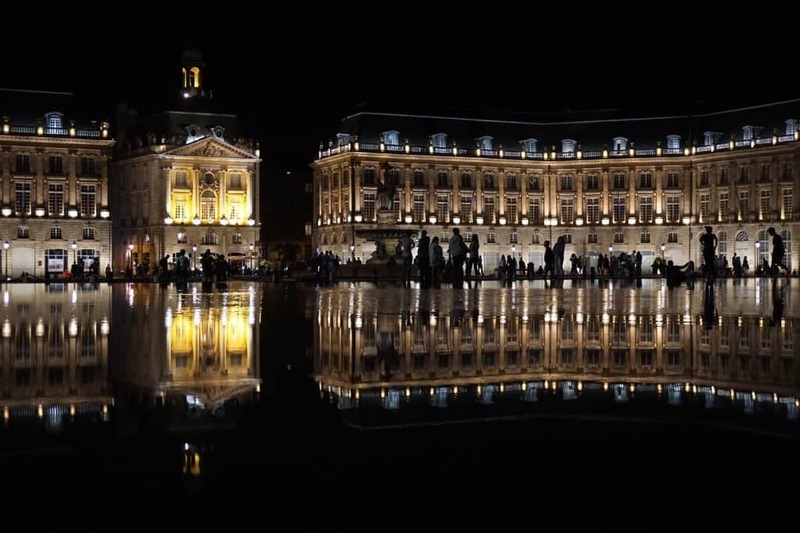 Check out the world’s largest reflecting pool right at the entrance of the magnificent Place de la Bourse. Bordeaux is a must-visit in France for an incredible shopping experience of the latest fashion. 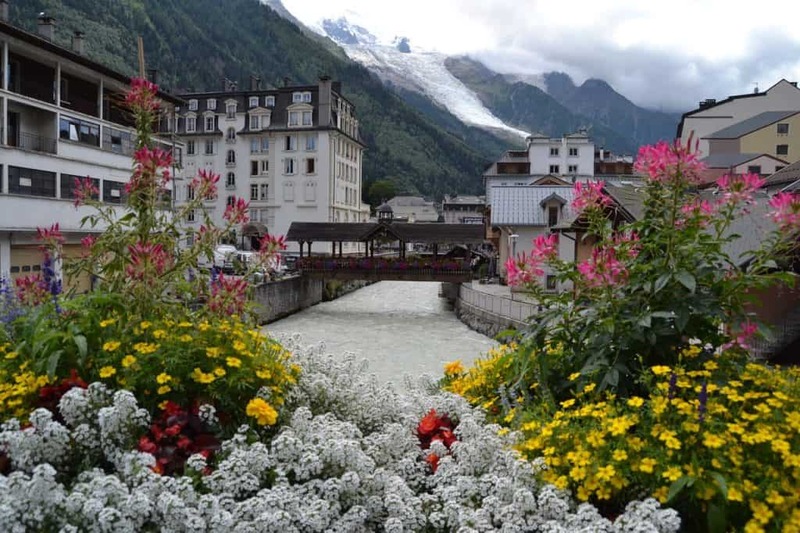 Located at the base of Mont Blanc amidst the confluence of France, Switzerland and Italy borders, Chamonix manages to steal every visitor’s heart for its sheer beauty. It is a small resort town famous for activities such as skiing, paragliding, sledding, cable car rides and mountaineering. Those looking for some solitude on a vacation should opt for this place, especially in the winters. The stunning views of the Alps are sure to take your breath away! 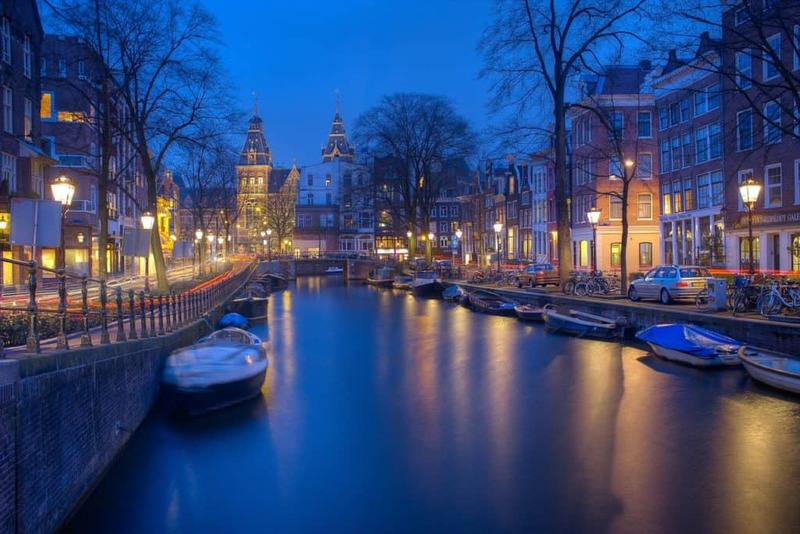 Although Amsterdam technically belongs to the Netherlands, its close proximity to the capital city of France makes it one of the must-visit places along with Brussels. A ride to Brussels, the capital of Belgium, takes just an hour and a half from Paris while the train from Amsterdam to Paris takes a few minutes over 3 hours. The popular high-speed train network called Thalys makes the commute quick and easy, allowing you to make a memorable day trip to the neighboring country. All set to indulge in exquisite French cuisine and enjoy the serene landscapes of France?… Do remember to learn a few French phrases to experience a smooth sailing vacation. So, when are you packing your bags for the ultimate French sojourn?